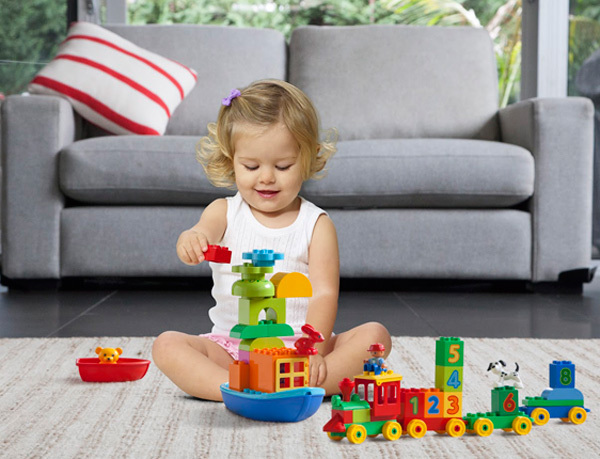 It’s your last chance to win a whole stack of new DUPLO sets! There are twelve LEGO DUPLO prize packs to win, each comprising a Number Train, Toddler Build and Boat Fun and Creative Animal sets. Each pack is valued at $85, for a total prize pool of $1200. 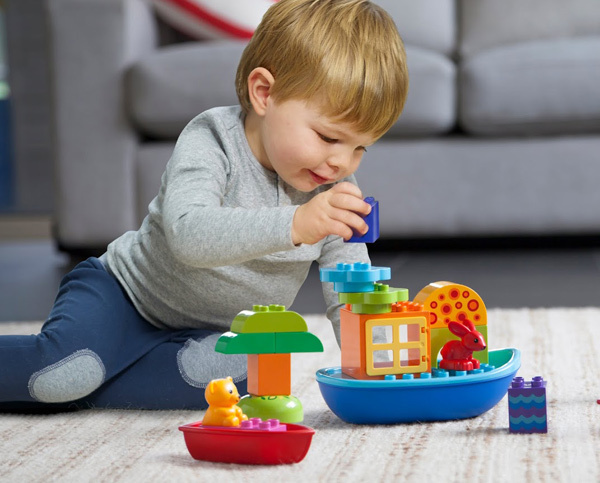 All you have to do for a chance to win is follow Babyology on Instagram and post a photo of your kids playing with DUPLO, along with a comment of twenty-five words or less telling us their favourite ways to play. Make sure to include the hashtag #waystoplay with your photo submission. Too easy! Check here for all the terms and conditions. Good luck!